Our face is a mirror of our soul. The face is exposed most of time for others to see and all part of communication happens through our face – verbally and non-verbally. 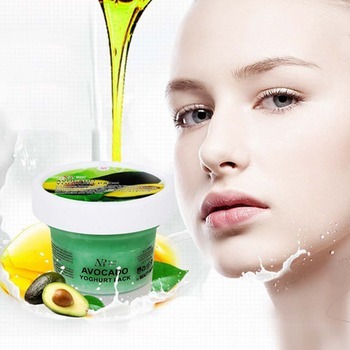 The facial skin plays a big role in the presentation of our personalities. The face defines beauty and the condition of it and gives the impression of healthy or unhealthy person. 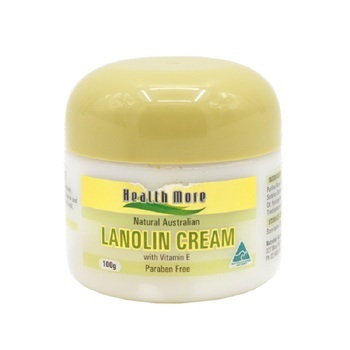 Problem skin in other parts of the body tends to be ignored or accepted, but not when it occurs to the facial area. 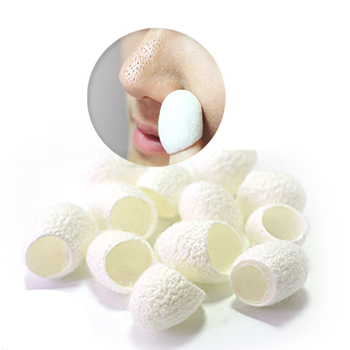 Moreover, face is the most open part of skin and it is prone to damages from environment, such as dust, dirt, UV sun’s rays. 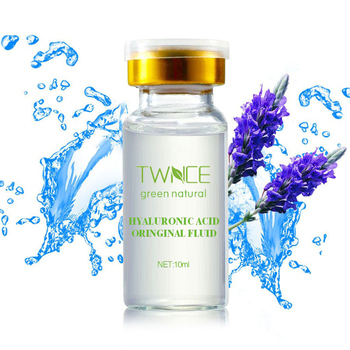 That’s why face skin care is the most important aspect of overall skin care.The fundamental aspect in taking care of the skin on the face is cleaning. Proper cleaning will help you to keep your face healthy and young as well as to prevent various skin problems, such as acne. Visit our web store to find various cleaning tools, such as brushes, pads. 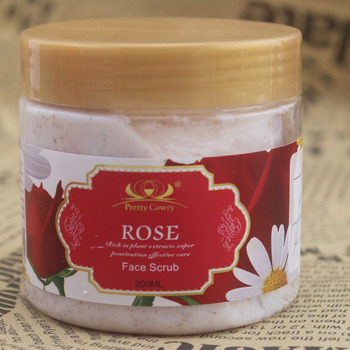 Our cleansing masks and scrubs can also help you to clean your skin gently and efficiently. 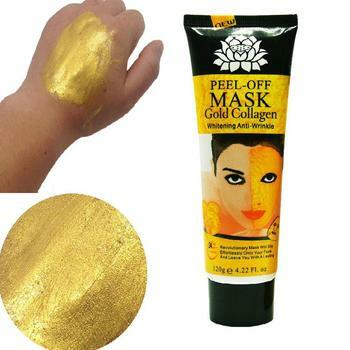 Protecting the face from everyday elements is also extremely important. 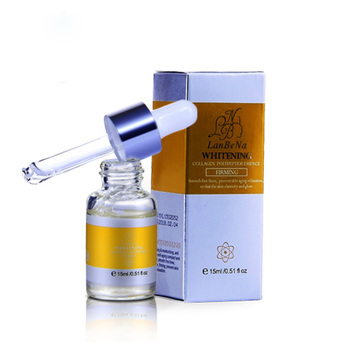 For this purpose our web store offers wrinkle prevention creams with hyaluronic acids and gold collagens. 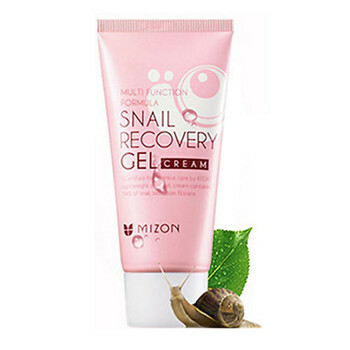 As an acne prevention remedy you can choose snail recovery gel. 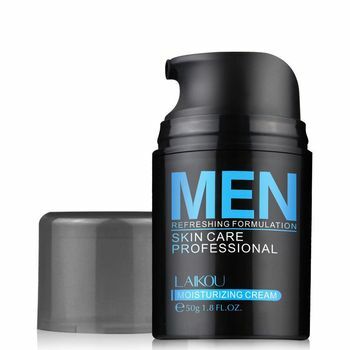 A regular moisturization process is necessary, irrespective of type, age or gender of skin. 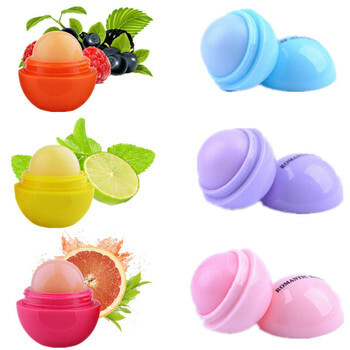 Use our natural moisturizers to improve and maintain the health of your skin.Don’t forget about caring for your lips. 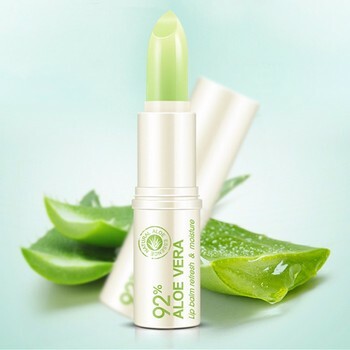 The skin of lips is very thin and delicate, it needs additional protection. 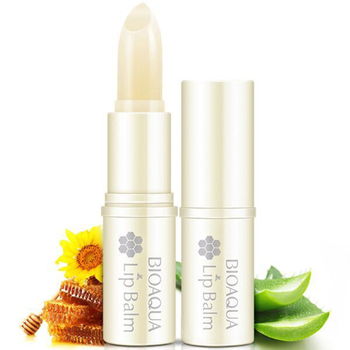 You can provide it with our moisturizing and nutritious lip balms.Visit our web store to find a wide range of natural products and useful tools to take care of you face skin properly!